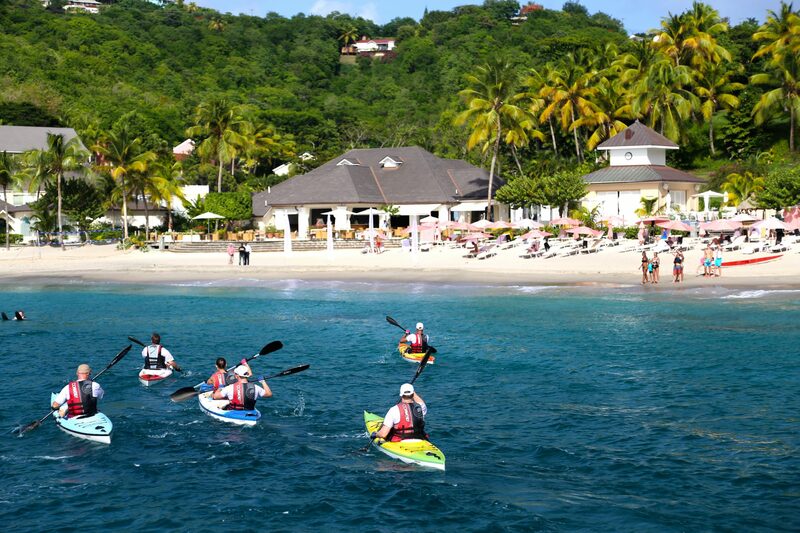 BodyHoliday, the leading health and wellness resort in St. Lucia, has launched a new Adventure Programme for adrenaline junkies. 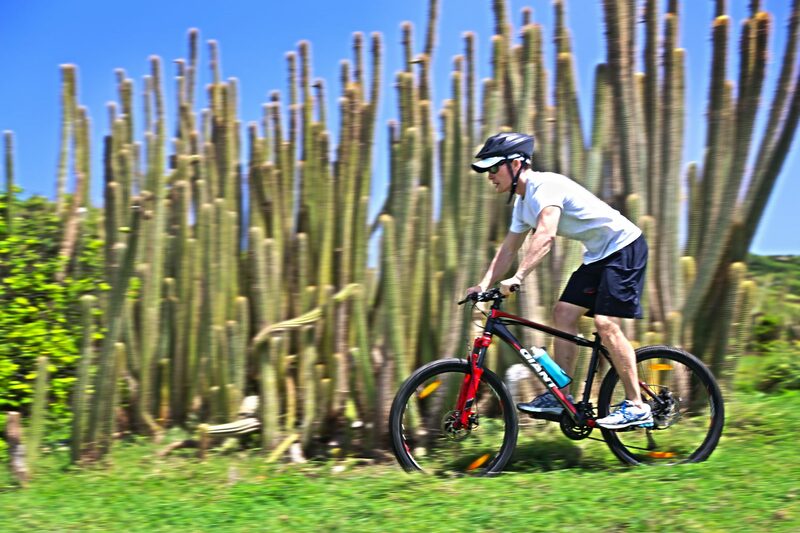 From extreme mountain biking to waterfall abseiling and hiking up The Pitons, BodyHoliday encourages guests to push themselves to their limits both physically and mentally this summer. The intrepid holiday industry is expanding, with an expected annual growth rate of 46 percent by 2020 (Technavio, 2016) as consumers look for holidays that challenge them as well as teaching them new skills rather than investing time in beachside vacation or run-of-the-mill sightseeing holidays. The programme will allow guests to explore the terrain of St. Lucia off the beaten track, with a range of activities showcasing the island’s natural beauty from lush rainforests to the island’s secluded beaches. The Rock Climbing Adventure offers an empowering physical and mental challenge in one of the most stunning climbing locations in the world. Guests will ascend up Signal Peak on one of St. Lucia’s National Landmarks, Pigeon Island, overlooking the Caribbean Sea. Located on the Eastern side of the island, The Errard Waterfall Abseil allows explorers to experience one of the few accessible waterfalls, with spectacular views of the rainforest. 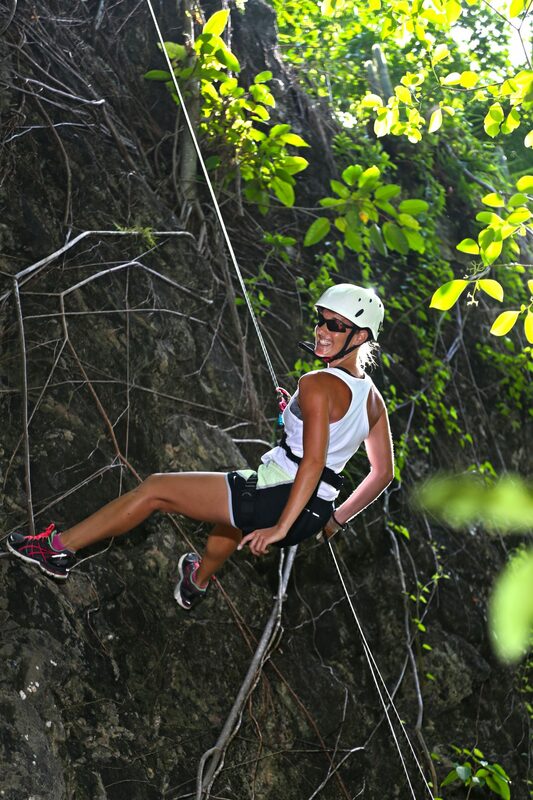 The trail descends across the Dennery River, before entering the heart of the rainforest, where guests will then enjoy the thrill of abseiling down a 66ft-rounded cliff waterfall. The En Bas Saut Trail (Under The Waterfall) is set in the heart of the Edmund Rainforest. It takes guests on a trek through the rainforest on uneven terrain before heading down-hill into a crystal-clear waterfall, where they can enjoy a refreshing swim. For water adrenaline junkies, the new Sailing Club offers guests the chance to race high performance speed yachts, whilst experiencing St. Lucia’s beauty from the sea and exploring the neighbouring island of Martinique. With six Hobie Cat boats, a J/24, and two brand new X-treme 26 racing yachts, BodyHoliday is the only location on the island to offer high speed yachts. Guests will also have the opportunity to hike up St. Lucia’s most iconic landmark and World Heritage Site, The Pitons. The two volcanic mountains, Gros and Petit Piton, stand side by side on the island’s south-west coast. At 798m above sea level, Gros Piton is a challenging climb and at the summit hikers will be able to take in the breathtaking views of the Caribbean Sea, allowing guests to see St. Lucia from a different perspective. Located on the North West of the Caribbean island of St. Lucia the resort is set in tropical gardens on the beachfront. BodyHoliday is renowned for its unique approach to health, fitness and wellbeing. With an extensive programme of classes and activities – including training with Olympic athletes, quadrathlons and assault courses – health and fitness is a key part of BodyHoliday’s philosophy. It also has an award-winning spa, with 33 treatment rooms and indulgent experiences from highly trained massage and beauty therapists. Rates start from $500 per person per night, with a supplementary cost applied for the Adventure Programme. For bookings and more information, visit www.thebodyholiday.com.